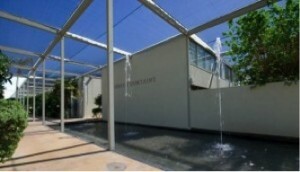 Three Fountains is a Camelback Corridor Phoenix mid-century modern condominium located at 4401 N 40th Street, Phoenix, Arizona 85018, built in 1963. 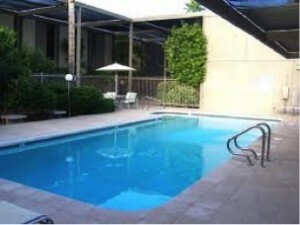 Amenities include: Private Washer/Dryer, Private Patios, Two Pools. Three Fountains is located within the Camelback Corridor in close proximity to Arcadia, Old Town Scottsdale, Downtown Phoenix, Camelback Mountain, shopping, restaurants and entertainment.